The economic divide between property owners and renters is widening. Neighborhoods are becoming more segregated economically. Increasing numbers of people are dependent on charity and public programs to meet their basic needs. The first chart below illustrates this graphically. 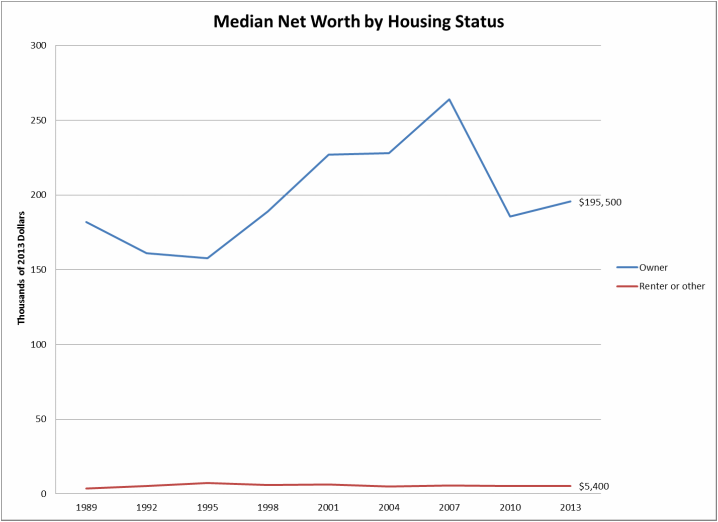 The first shows the difference in net worth between owners and renters. 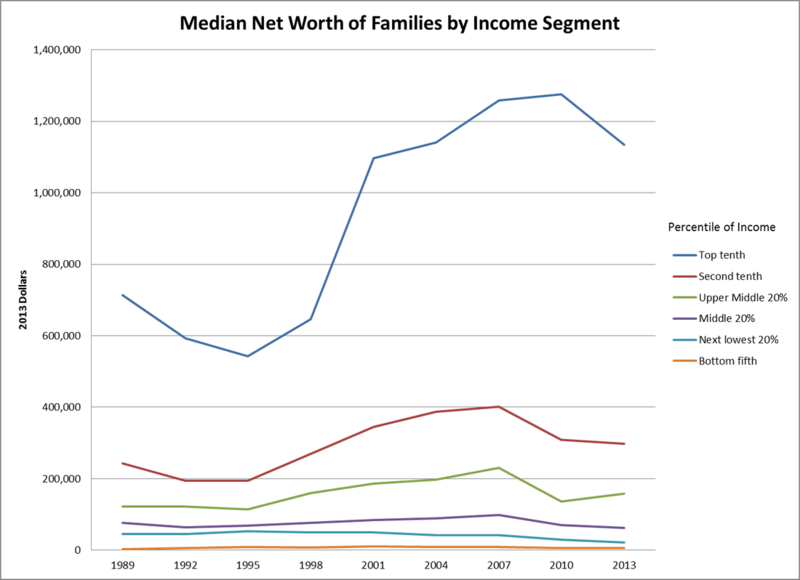 The second chart illustrates differences in net worth by race and ethnicity and the third by the income percentile of families. This division of society into owners and renters and the wide inequity in net worth by income and race threatens democratic society. It is not sustainable. We can change the outcome by providing a way for low income renters to invest in their housing and create new wealth by earning money that would otherwise be spent on vacancy, turnover and maintenance.